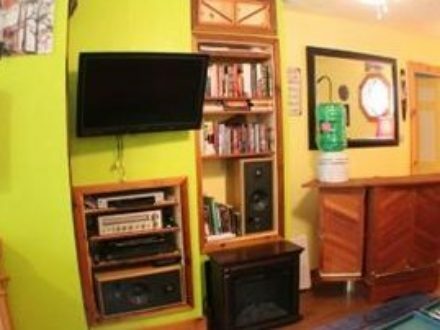 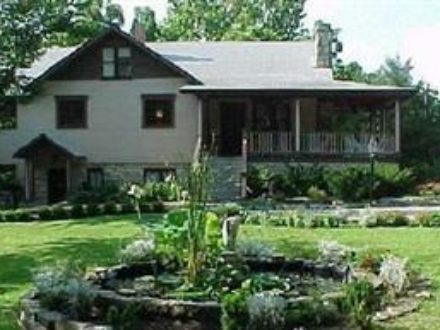 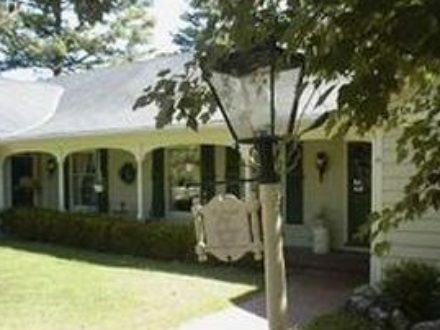 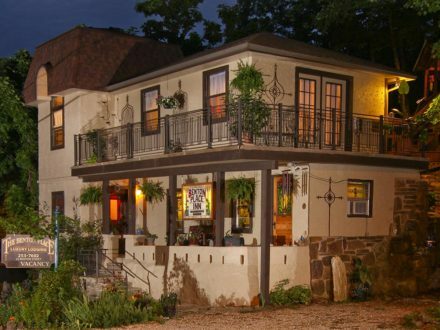 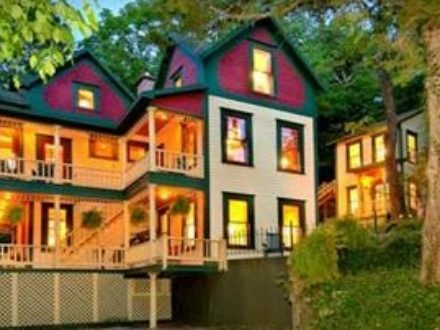 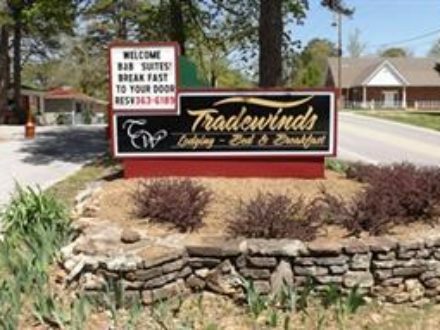 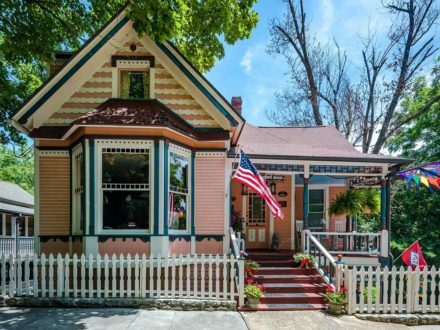 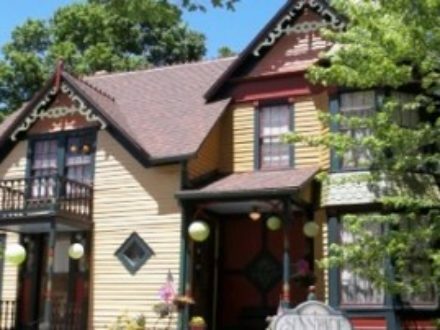 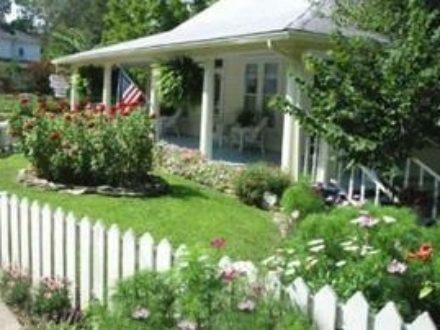 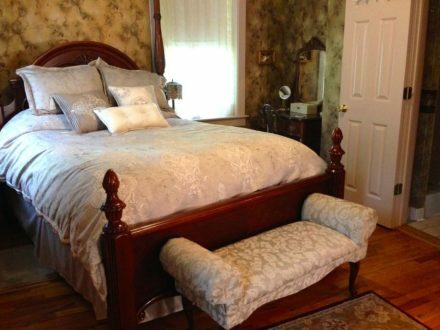 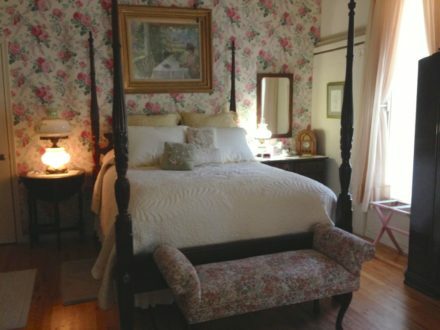 The premier bed and breakfast in Eureka Springs. 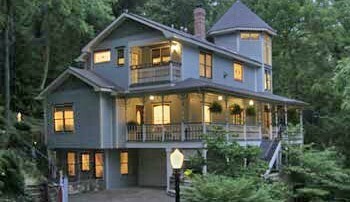 Beautiful private hillside setting in the Historic District, close to downtown shops and restaurants. 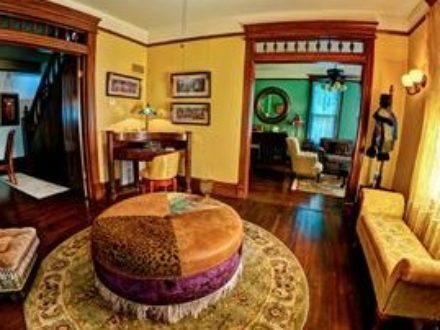 Victorian mansion with luxurious accommodations featuring Jacuzzis, spa showers, fireplaces, breakfasts, romantic get-a-way packages, and more.